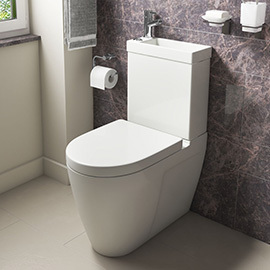 Wall hung toilets are becoming increasingly popular at the moment, and the unique 'floating' appearance that they give off is a great way to make your bathroom more original. But how do they differ from ordinary toilets? Are they practical? And will they suit your bathroom? 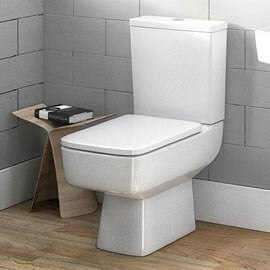 Well, in this guide we'll be explaining exactly what you can expect from your new wall hung loo and what to keep an eye out for when looking to buy. 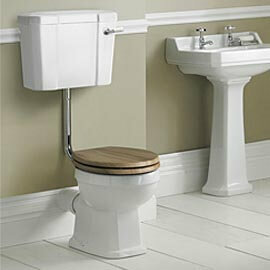 So what exactly is a wall hung toilet? These toilets look very different to the more commonly found close coupled items as they have no visible cistern and they don't actually touch the floor either. They are mounted to the wall and are great for giving off a designer look. 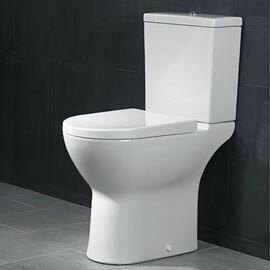 The cistern is concealed behind your tiling and a flush button or plate is located on the wall above the pan, leaving a much neater finish. 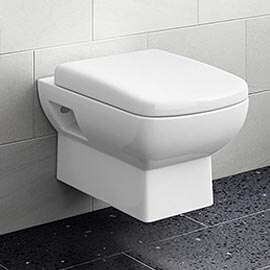 As the pan is 'suspended' it needs to be efficiently supported, therefore a fixing frame is inserted into the wall to hold the weight of the toilet, preventing it falling or putting stress on the wall. In a nutshell, no they aren't sadly. 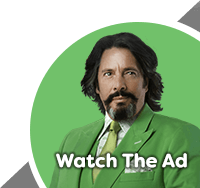 Of course if you're a qualified plumber you should have no issues, but this is a job that is far beyond the reach of any amateur DIY enthusiasts so it may be best to get professional help here. 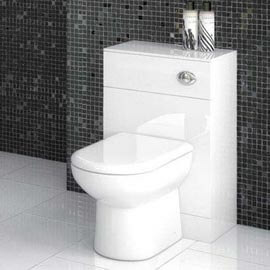 Your tiling will need to be removed where the toilet is being installed before starting. The fixing frame and cistern need to both be inserted into the wall itself and then attached securely to the pan before the tiling is replaced. A flush plate also needs to be added too. Will it be able to hold my weight? 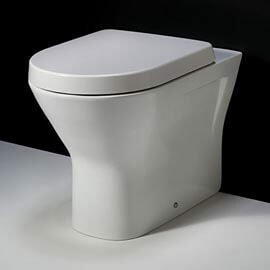 You shouldn't have any worries regarding the toilet being able to support your weight as long as you have fitted a fixing frame inside the wall. These toilets are designed to be able to hold around 200kg so they are absolutely fine for the majority of people. Wall hung toilets flush in the exact same way as more conventional toilets. The only real difference is that instead of a lever or chain to pull, you instead push a button which is mounted on the wall to trigger the flushing action. 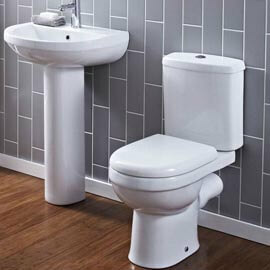 Many flush plates also feature dual flush technology, allowing you to use less water in your new toilet. 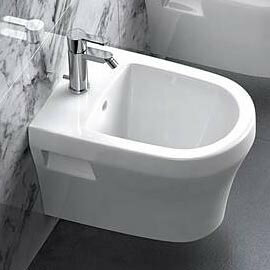 This all comes down to personal preference really, as the look of these toilets can be a bit marmite. They will suit both modern and traditional settings and are fantastic for cloakrooms and smaller bathrooms as they save a lot of space. They are also easy to maintain, and prevent dust from getting trapped around the bottom of the pan like with close coupled examples. 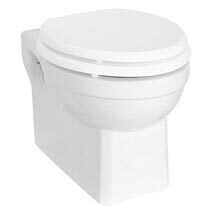 The only real downside to wall hung toilets is that if something does go wrong some items may require the removal of tiles, which obviously isn't ideal. 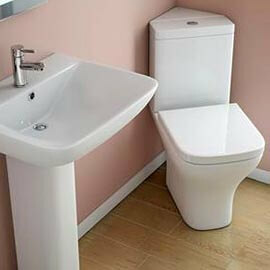 To combat this, there are flush plates available which lift off, allowing easy, stress-free access to the cistern. It's best to do some research before buying to ensure it's something that is practical for your particular setting.